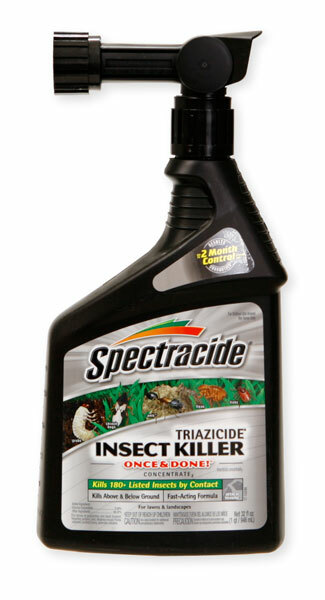 Will this product kill butterflies and other favorable species? Will this product work well for Ash trees where I have insects (I don't know what type)? Wife treated carpets in house. What are repurcussions?